As of 20-02-2017 TRIS | Triple R Netherlands is an official Green Award incentive provider. Ship owners can get a Green Award certificate when they meet certain requirements which include requirements in regards to waste management, exhaust emissions and anti-fouling. 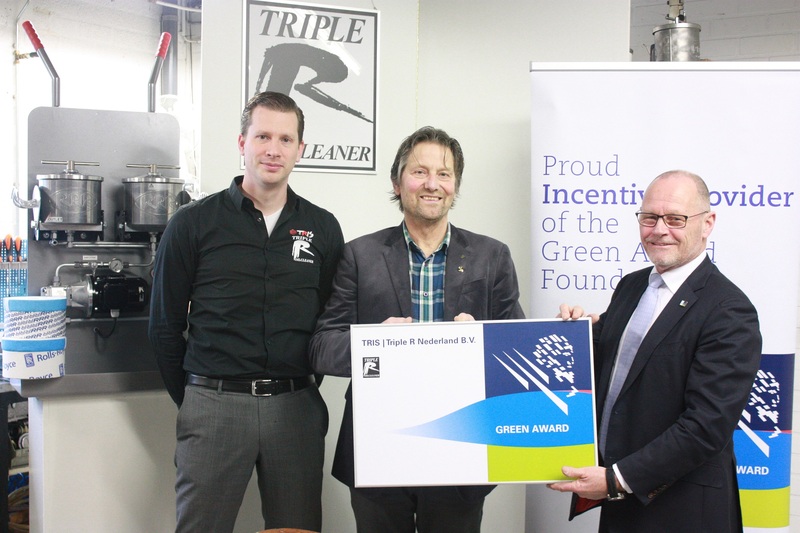 With Triple R as a Green Award Incentive Provider, Green Award certificate holders receive a standard discount on all Triple R related products bought at TRIS | Triple R Netherlands. For details on Green Award and its incentive providers, go to: www.greenaward.org. We'd like to give Green Award a special thanks for making us Incentive Provider.